Bangkok is the capital and most populous city of Thailand. The city occupies 1,568.7 square kilometres in the Chao Phraya River delta in Central Thailand, and has a population of over 8 million, or 12.6 percent of the country’s population. Over 14 million people live within the surrounding Bangkok Metropolitan Region, making Bangkok an extreme primate city, dwarfing Thailand’s other urban centres in terms of importance. Why Invest In Bangkok Property? The cost of living in Thailand and Bangkok is a highly contested subject; long-term expats complain that prices are skyrocketing, whilst first time tourists are left in awe of how cheap everything is as they chow-down their $1 plates of fried rice outside their $10 a night guestrooms. The truth is, living in Thailand, or more specifically Bangkok, can be as cheap or as expensive as you make it. Whilst that might seem like an easy answer, the price spectrum between budget and luxury is often huge. Yes, Bangkok’s traffic is notorious with good reason. It’s very easy to get caught up in gridlock traffic any time of the day or night, and waste a lot of valuable time in the process. However, with excellent and modern public transport systems in place, Bangkok is surprisingly easy to navigate your way around. International tourist arrivals in Thailand are expected to reach a record high in 2016 after nearly 30 million foreigners came to its temples, beaches and bars in 2015. Prices for luxury condominium start from approximately S$300k, half the amount of the starting price of a typical condominium. 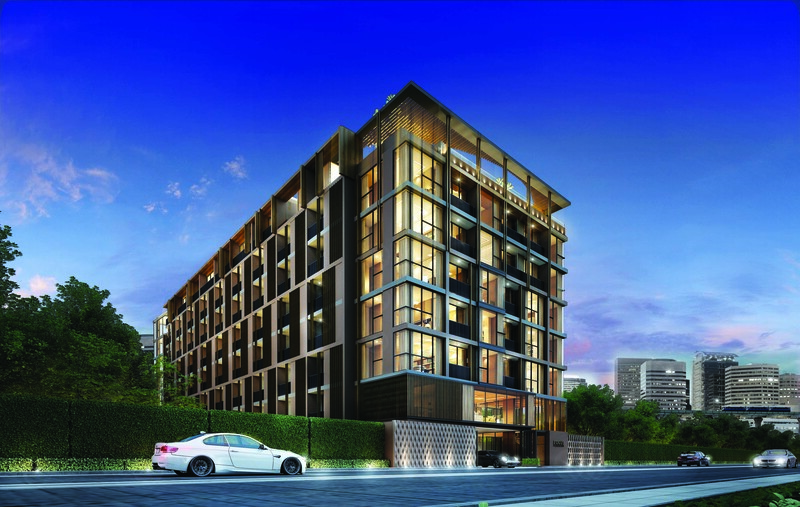 Prices for luxury condominium in Singapore starts from approximately S$1 million. 5* hotels in Bangkok can cost up to S$250-350. By owning a condominium in Bangkok, one can enjoy luxurious living conditions without breaking the bank. A return trip from Bangkok can be as cheap as below S$100. A 3 days 2 nights trip may cost you even lesser than a staycation in any 5* hotels in Singapore during the weekend. The variety of shopping experiences in Bangkok goes far beyond a stroll in a mall or a morning spent browsing a market. Shopping in Bangkok is a day-and-night activity that runs parallel with the best in the West, while also giving a flavour of the cultural uniqueness of the East. There’s no shortage of eating options in Bangkok. Eat in a roadside noodle stall and watch the world go by. Savour seafood at a local restaurant perched over the river; enjoy exquisite food from a swish hotel restaurant overlooking the city; or take a quick snack in a shopping mall food court. Whatever you choose, and wherever you are staying, you won’t be disappointed. Bangkok has something for everyone to enjoy, be it when the sun is shining or long after it’s gone down. Besides the fun bargaining at vibrant night markets and a delightful dinner cruise along the ‘River of Kings’, what could be better than spending time with your family at the city’s finest cinemas, karaoke, and bowling alleys before calling it a night. Nightlife in Bangkok has evolved over the years, with the emphasis now firmly on swanky rooftop bars, lively nightclubs and hip cocktail bars. The Thai capital now has so much more to offer than just the adult-themed fun of Patpong, Nana and Soi Cowboy. Serves as an alternative property investments to avoid for paying ABSD in Singapore. 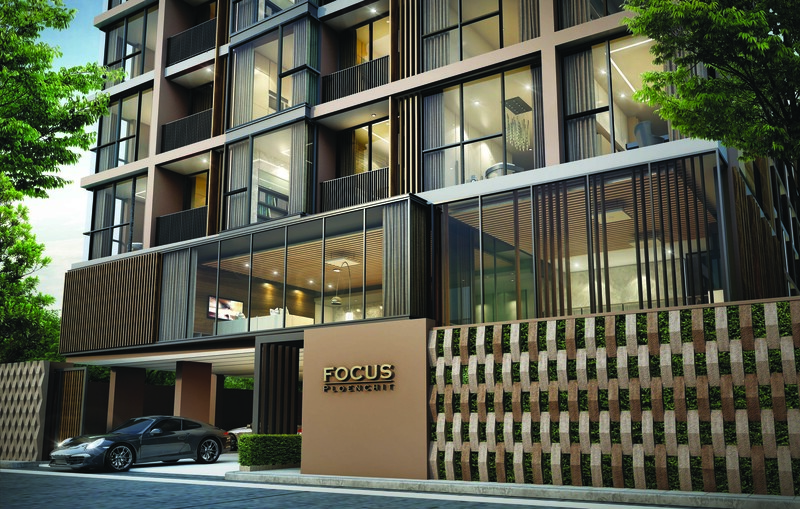 Focus Ploenchit is a condominium project, located at Thanon Duang Phithak, Khlong Toei, Bangkok 10110. Construction of Focus Ploenchit will TOP in 2015. Condominium comprises of a single building, having 8 floors and includes 132 units. Focus Ploenchit conveniently located just within 540 m or about 7 minutes walk from the Phloen Chit BTS Station. If you drive, the nearest tollway entrance is located 450 m from the condo. For more information on Focus Ploenchit or other Bangkok new launches, simply fill up your details below and our salesperson will get in touch with you shortly!